The aroma of quality brewed coffee combined with the creamy richness of milk entices people all over the world to visit coffee shops. 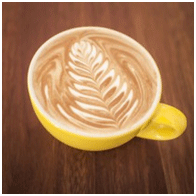 While the awesomeness of coffee typically lures customers in, it's often the experience that keeps them coming back. And, no one likes to wait too long for their coffee. With this thought in mind, the Juggler, an automated milk dispensing system, entered the Australian marketplace "to speed up service, reduce waste, and help baristas focus on what really matters - the coffee and the customer." 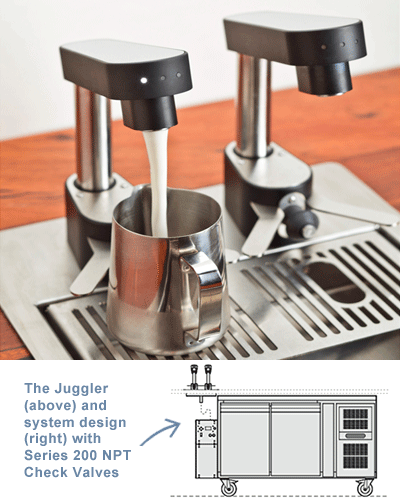 The Juggler, designed and built by Six Simple Machines, provides automatic, hands-free dosing of milk for each coffee order. The system uses bags instead of bottles of milk to dispense a programmable dose into a jug. One 10-liter bag of milk is the equivalent to five two-liter bottles, which uses less plastic and saves bin space. The system allows users to load as much as 80 liters at a time, which helps to ensure milk is easily accessible during peak hours. Once the bags are in the system, flow of milk is precise with our own Series 200 Check Valves. "We needed a 'custom' set of valves to meet our specific requirements for various opening pressures, flow-rates, resealing ability, and food contact materials. The customization available from Smart Products allowed us to do this using 'off the shelf' components, which was a great help," says Adam Preston, Lead Engineer at Six Simple Machines. Series 200 Check Valves are ideal for applications that require threading, and this series offers a choice of female or male NPT styles. As with all of our valves, this series is customized by plastic body material, o-ring, and opening pressure to meet a specific design criteria. One Juggler customer raves, "the Juggler is an investment you won't regret. 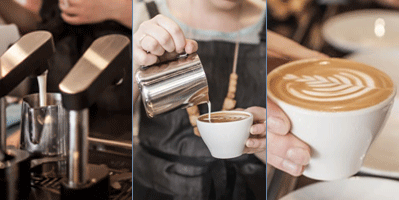 It allows our baristas to produce high quality volume coffee at speed. It not only looks awesome but eliminates the use for milk bottles and reduces milk waste. Furthermore it's a focal and talking point for our customers who love it. The team behind the Juggler are an absolute pleasure to work with, and we would happily recommend their system." Six Simple Machines is a product design and manufacturing company based in Sydney, Australia. The Juggler is currently available in Australia with plans to expand to new markets in the future. For more information, visit www.thejuggler.com.au.